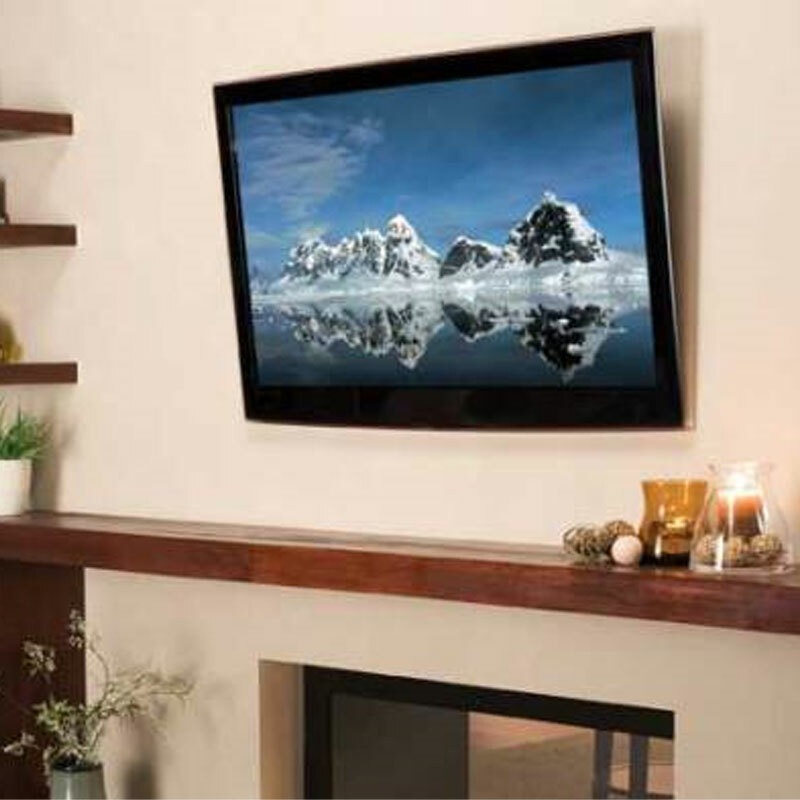 More on the Sanus Universal Tilt Mount for 32 to 70 inch Screens VMPL50A-B1 below. Accommodation for most 32" to 70" flat panel plasma and LCD TVs. A durable powder-coated black finish. (Also available in silver; See model number VMPL50S in the "Related Products" section below for more information. Sanus' patent-pending Virtual Axis one-finger, tilt adjustment system. 2.5" distance between television and wall. Easy installation, with all mounting hardware included.